Hosted by Matt Stauffer. Matt Stauffer being a geek three minutes at a time. The Core Of Tighten: Why Even Run A Consultancy In The First Place? B2B Vs B2C: What Are They And Which Is Better? Did My Janky Old Project Just Become My Next Saas? I got back from sunshine PHP just in time to take lil man to the fair for an hour. How does Briefs handle audio processing across different microphones? Where are all the audio books for programmers? What's the best way to get a incrementing ID from an RSS feed? 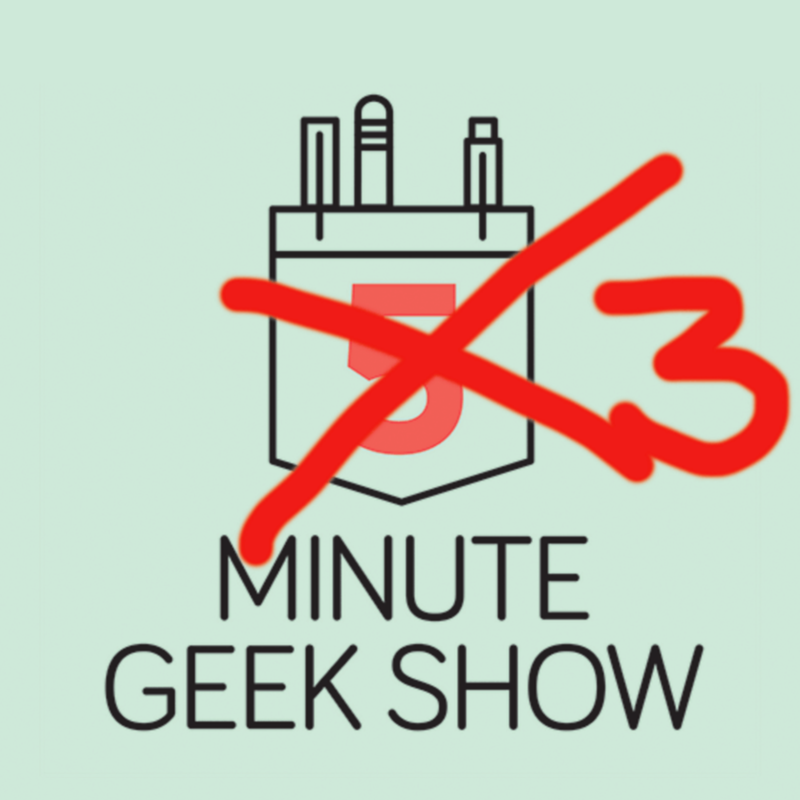 What is the Three Minute Geek Show about? How good is iPhone audio on briefs.fm? Testing out my first episode directly from my phone.